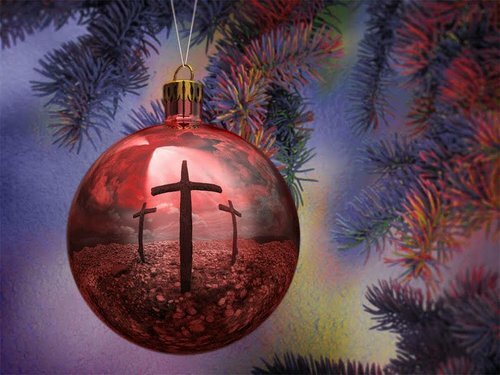 The sermon podcast for Sunday, November 27, 2011 is up on Asbury Church’s website. This is the first sermon in our Advent 2011 worship series “Getting Ready.” In this series, we talk about the things that we have to “get ready” for with Christmas. The things we prepare for. In this sermon we talked about getting ready for His birth, and the waiting that was required in that. And God has us wait still, today. The text for this sermon is Galatians 4:1-7. Also by clicking on these verses you can see my notes from the sermon as a note in the YouVersion online Bible. You can listen to it by clicking here, or you can listen to it here on this blog by clicking the link below. And, as always, you can subscribe to my sermon podcasts through iTunes. 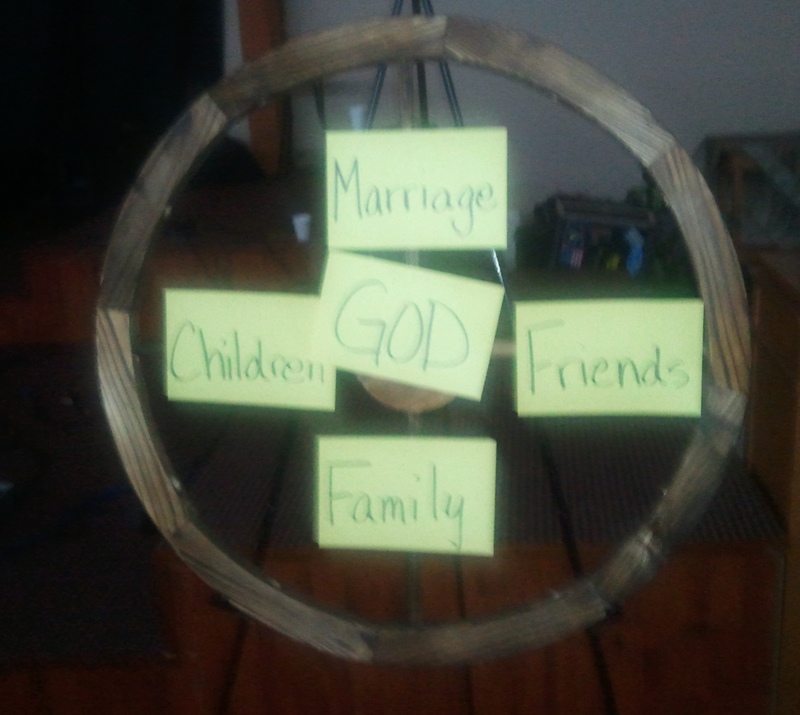 The sermon podcast for Sunday, August 14, 2011 is up on Asbury Church’s website. 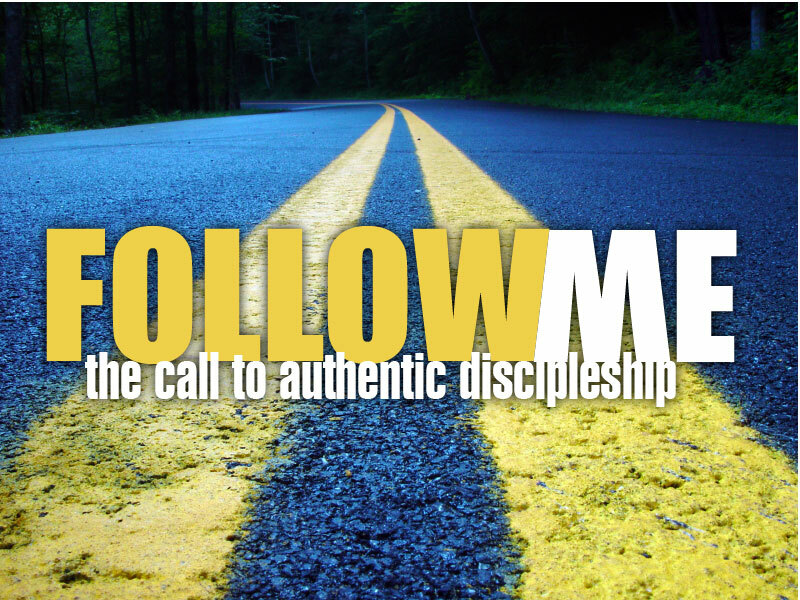 This is the first sermon in our series about discipleship and the transformed life entitled “Follow Me.” It reflects upon many of the passages of scripture where Jesus called folks to lay everything down and follow Him. You can listen to it by clicking here, or you can listen to it here on this blog by clicking below. And, as always, you can subscribe to my sermon podcasts through iTunes. The sermon podcast for Sunday, July 31, 2011 is up on Asbury Church’s website. This is the last sermon in our series about Spiritual Gifts – “The Puzzle.” This series talks about spiritual gifts and this one deals with the gift of that is the one that all Christians should have, and is the greatest of all the gifts. Love. The text for this sermon is 1 Corinthians 12:29-13:13. You can listen to it by clicking here, or you can listen to it here on this blog by clicking below. And, as always, you can subscribe to my sermon podcasts through iTunes. The sermon podcast for Sunday, July 10, 2011 is up on Asbury Church’s website. 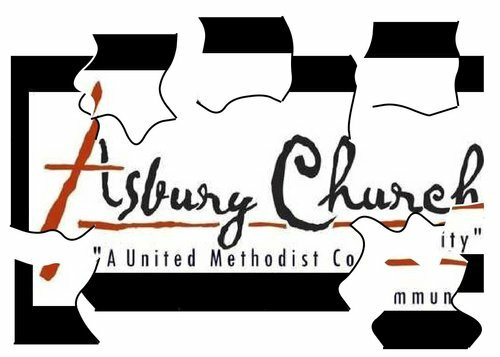 This is the second sermon in our series about Spiritual Gifts – “Puzzle.” This series talks about spiritual gifts and this one deals with a gift that is prevalent at Asbury Church – Helps. The text for this sermon is Luke 10: 38-42. You can listen to it by clicking here, or you can listen to it here on this blog by clicking below. And, as always, you can subscribe to my sermon podcasts through iTunes. The sermon podcast for Sunday, May 29, 2011 is up on Asbury Church’s website. This is the fifth and last of our sermons in our series “Connections.” This month we’ll be talking about the “Connections” or relationships that define us. This message deals with “God.” The text is Colossians 1: 15-20. You can listen to it by clicking here, or you can listen to it here on this blog by clicking below. And, as always, you can subscribe to my sermon podcasts through iTunes. The sermon podcast for Sunday, May 15, 2011 is up on Asbury Church’s website. This messages is from our Baccalaureate Service honoring our 2011 Graduates. The message is brought by Brian Hinnant, Asbury’s youth minister. You can listen to it by clicking here, or you can listen to it here on this blog by clicking below. And, as always, you can subscribe to my sermon podcasts through iTunes.